We turn vehicles into a tracking, identification and positioning IoT network for machinery, equipment, tools and workers allowing B2B industries to monitor all their costs in real-time. 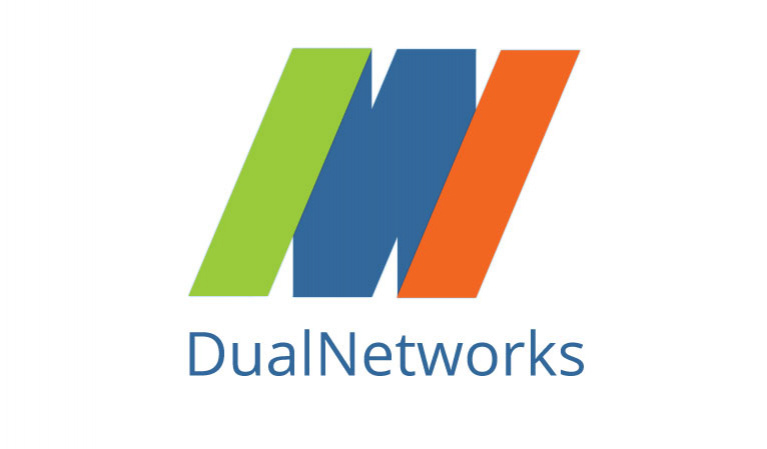 At the heart of DualNetworks’ IoT platform, there is a set of proprietary, interoperable, intelligent and reliable long-range, high-accuracy networking, radio identification and geolocation technologies. We are on the way to create a global network that is simple, inexpensive and effective. We believe it is our responsibility to create an ecosystem that connects the world to make it a better place for all.